Presenting the L plan offered by Multi-Family Builder of the Year! 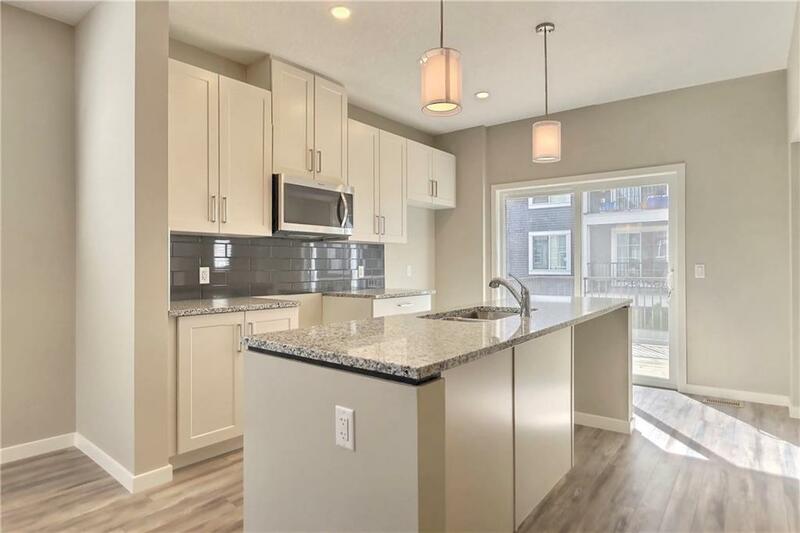 This 2 Bedroom 2.5 bathroom Floorplan offers upgraded rear-galley kitchen that includes 42 upper cabinets, soft close drawers & doors, 1 1/4 granite countertops with undermount sink & stainless appliances. 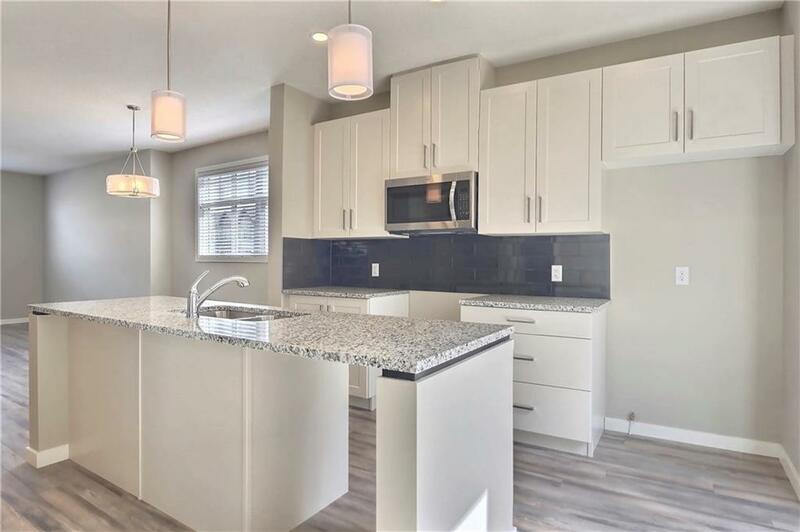 Enter into your spacious tiled foyer w/ access to your attached single garage & your unfinished walk-out basement area, perfect for added development or seasonal storage. The wide open main floor is what you've been searching for, from the front lifestyle room to the central dining area & back kitchen this floor boasts stylish laminate flooring, 2pc bath, full kitchen appliance package, gas line for future range, office/flex space, flush eating bar & access to your west facing deck. 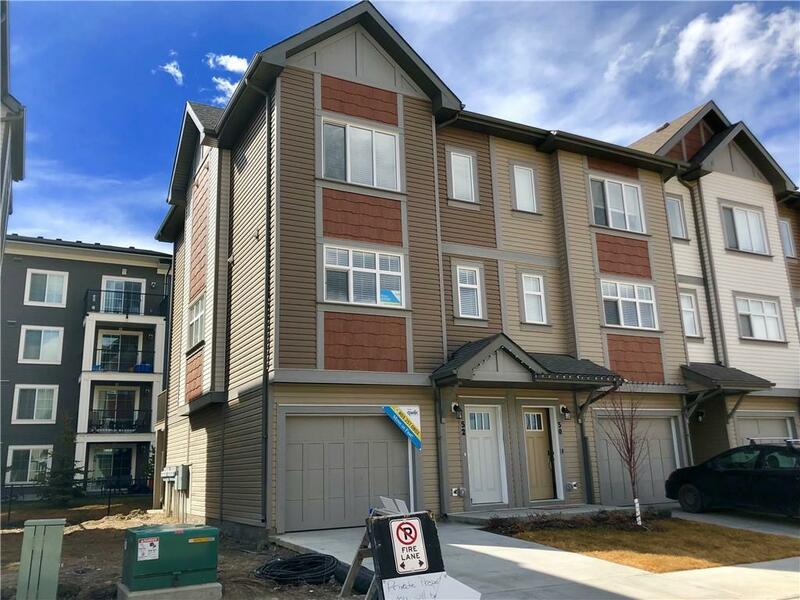 The upper level is sure to impress w/ the convenience of 2 oversized master suites both with oversized walk in closets & 1 offering its own 4 pce ensuite. 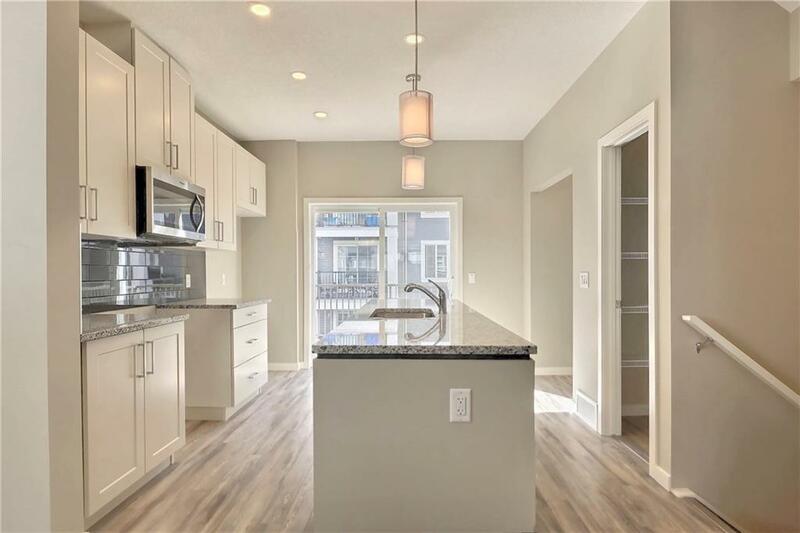 All this located across from an oversized green space & kids playground & easy access to amenities.